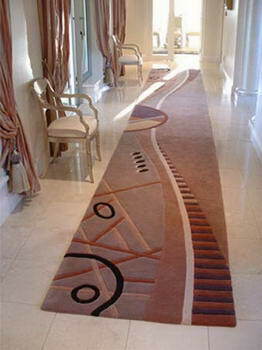 Brabetz - Brabetz Carpet Mill is a family operated business established in 1991. 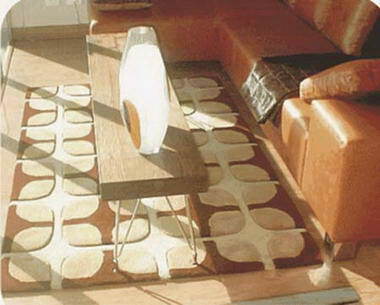 However our history of craftsmanship extends further back. 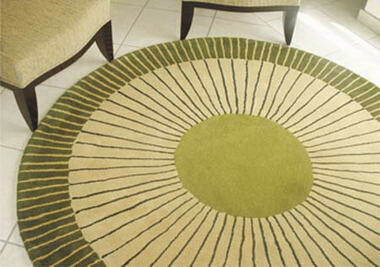 For more than thirty-eight years the Brabetz family have been involved in the textile field. 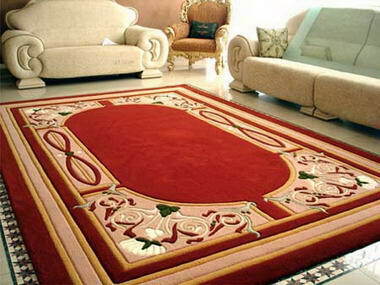 We have expert knowledge and experience in the technology of design and construction of fabric, tapestry, yarn, cloth, weaving and carpet manufacturing. 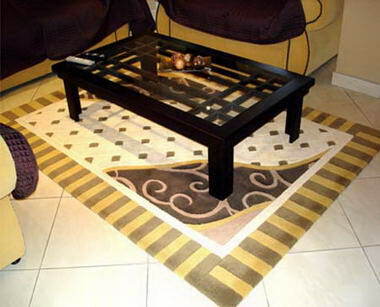 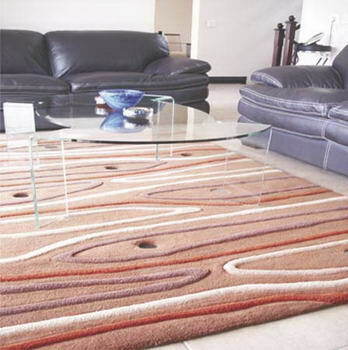 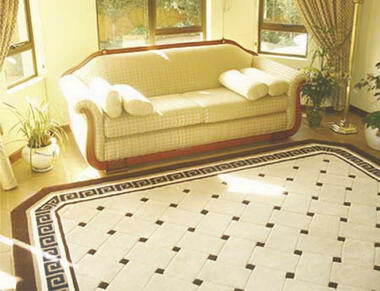 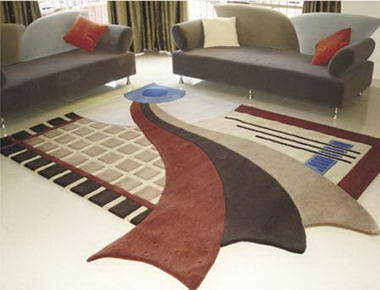 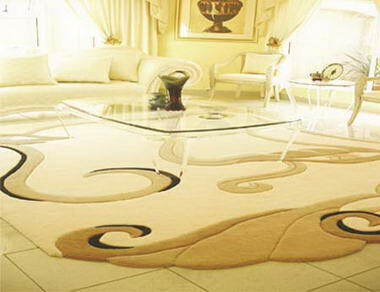 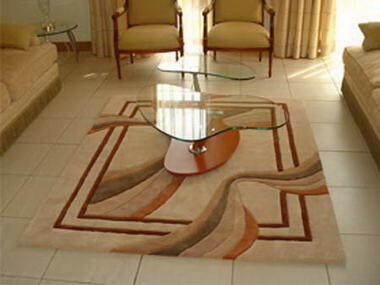 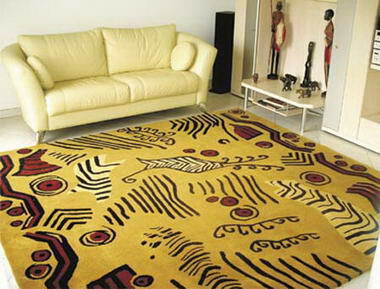 Brabetz Carpet Mill has established itself as the largest custom hand-tufting rug manufacturer in South Africa. 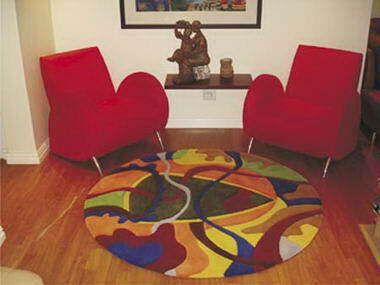 We have gained a great reputation over the past 15 years, and are recognized as being the trusted name and market-leader in contemporary rug designs (both locally and increasingly on an international spectrum). 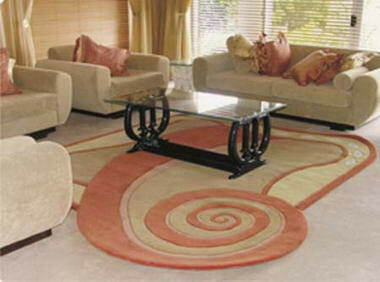 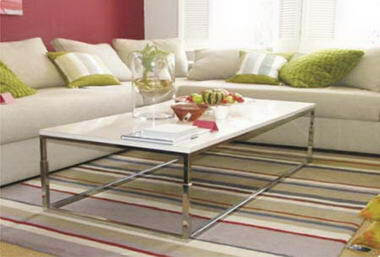 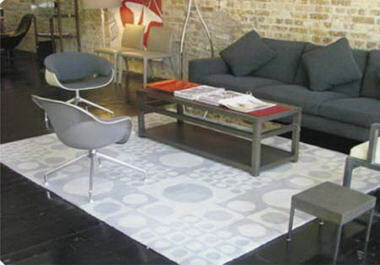 We offer rugs of the highest quality to prestigious interior decorators, designers, and architects. 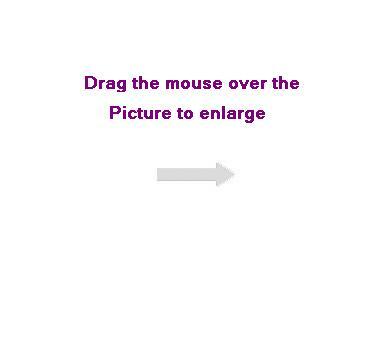 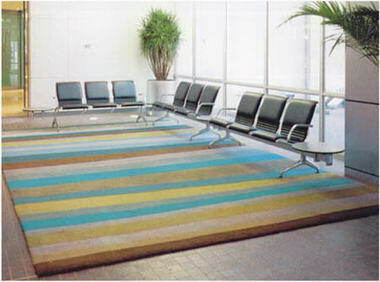 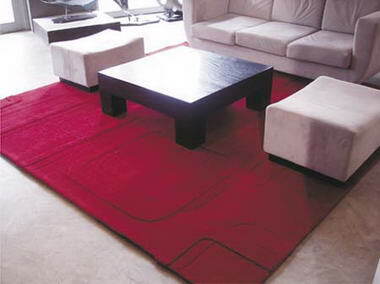 Our rugs are manufactured for residential, hospitality and corporate purposes. 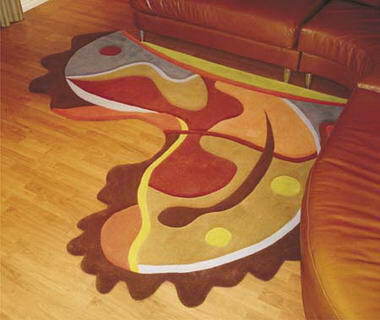 We offer our valued clients infinite options in that we can produce any size, shape, design, colour, and texture possible. 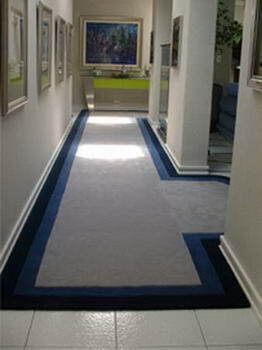 We lay claim to the fact that our ability exceeds even the most vivid of imaginations, which makes us the forefront runners in both quality and creativity. 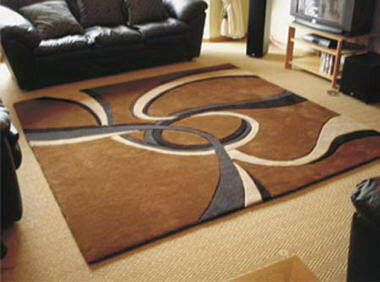 We accommodate both the desires of individuals who wish to enhance their homes, as well as the needs of larger entities which require rugs for practical purposes.